Dr. Feng is a lecturer of Central South University. He works as chief editor and editorial board member of many international journals. He also works as invited reviewer for more than 10 international journals. He has published more than 50 papers and obtained 15 patent declaration and authorization. Among these papers, more than 45 papers are indexed by SCI and more than 40 papers are indexed by EI. He also published 2 monographs written in English. 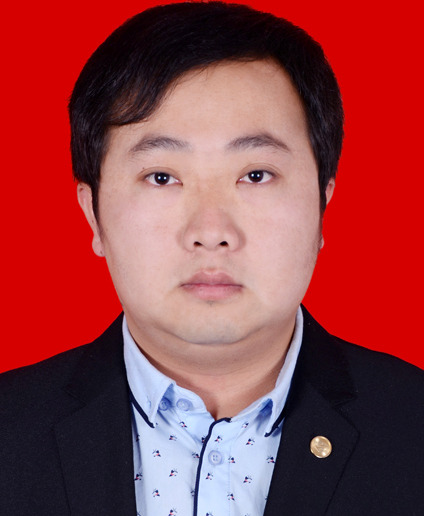 He won 1 First Prize of Achievements in Medical Science and Technology issued by Hunan Province, 1 Second Prize at the provincial or ministerial level.